General's progeny have been shown with success. Beauty 11th becoming Female of the Year 2005. 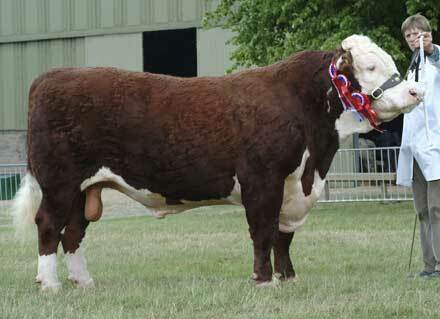 For information on General's show results in 2004 and his progeny since then see the SHOWS page.